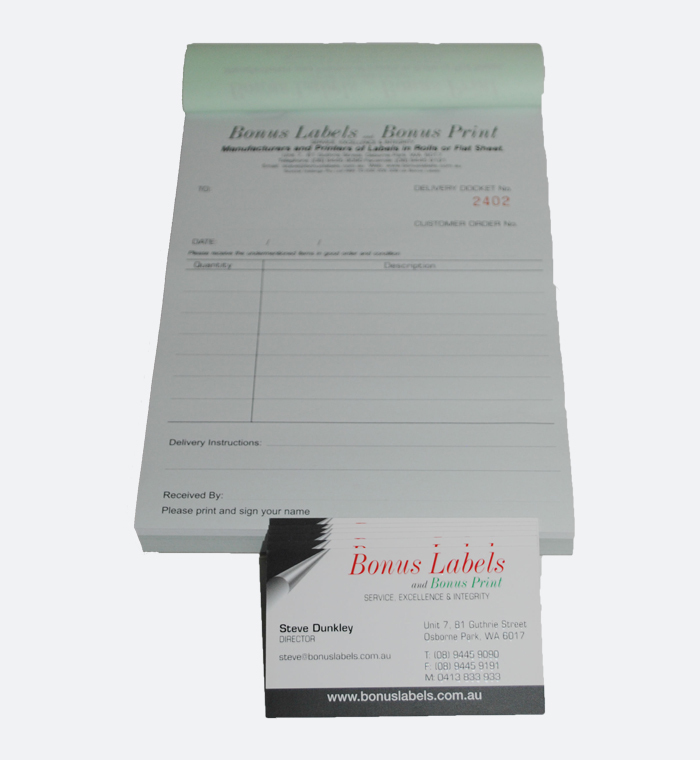 Need some printed business stationery? 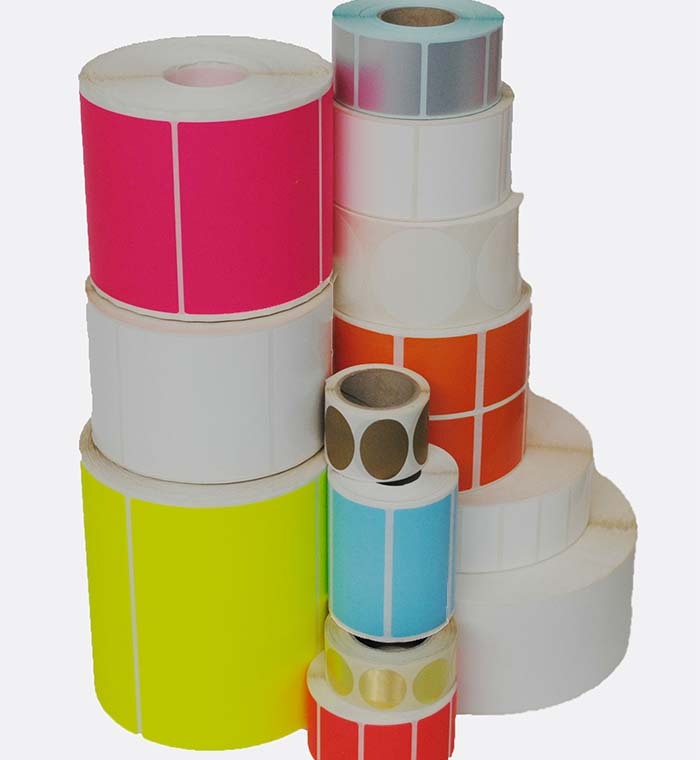 Bonus Labels offers 1 or 2 sided business cards, full colour and with optional extras such as spot UV and Varnish. 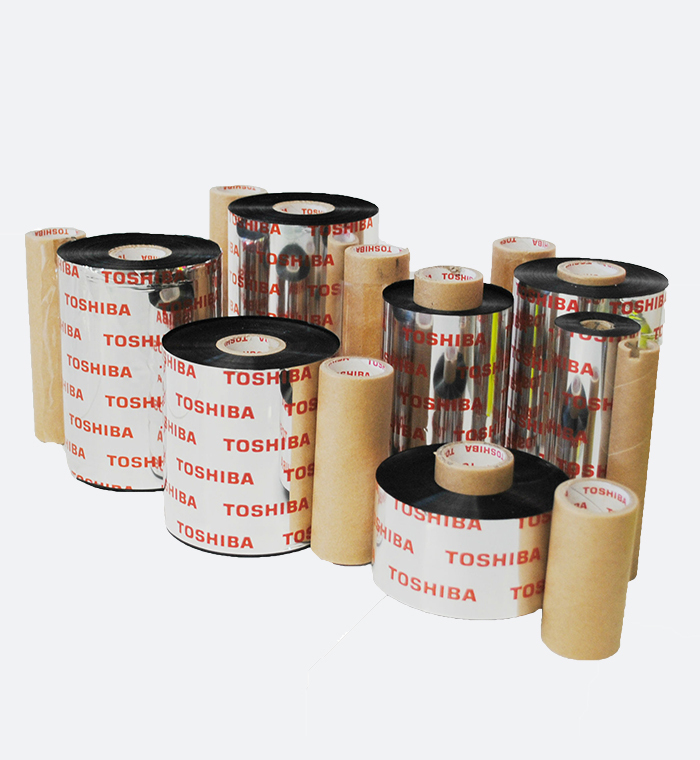 From as little as 250 cards up to the 1000s. 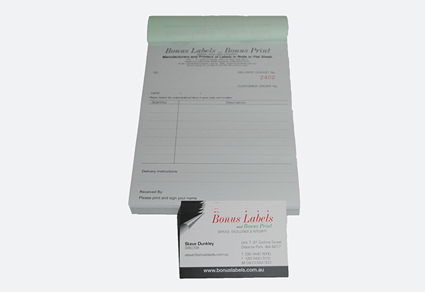 We can supply custom printed triplicate books with your company logo and contact details on. 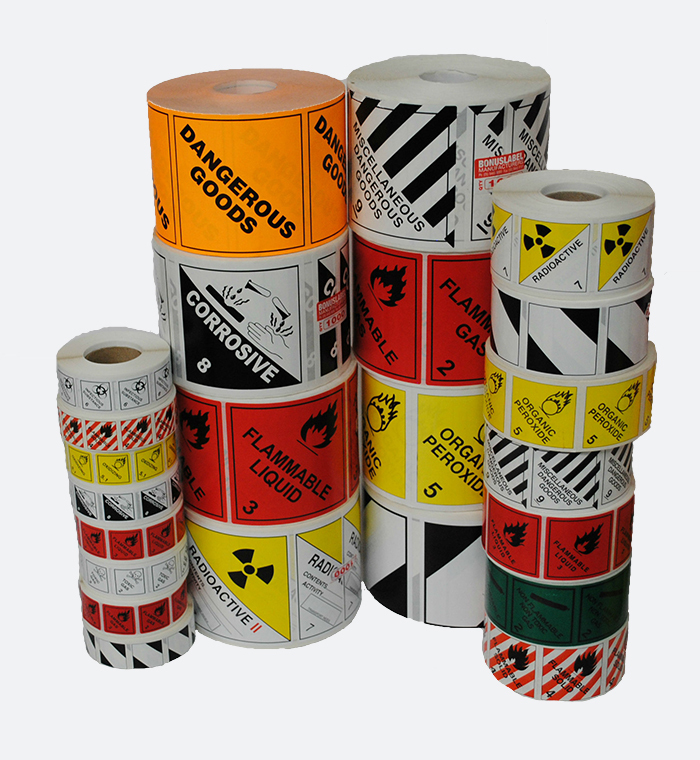 Bonus Labels are here to assit you, so let us organise a obligation free quote for your business today! 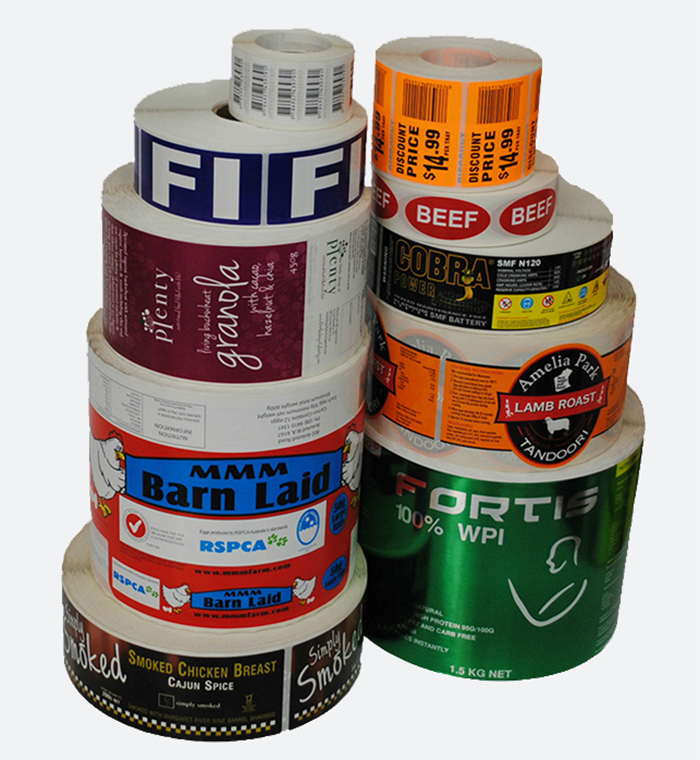 Welcome to WA's leading manufacturer & retailer of custom labels & printing we design - print - deliver to your specifications. 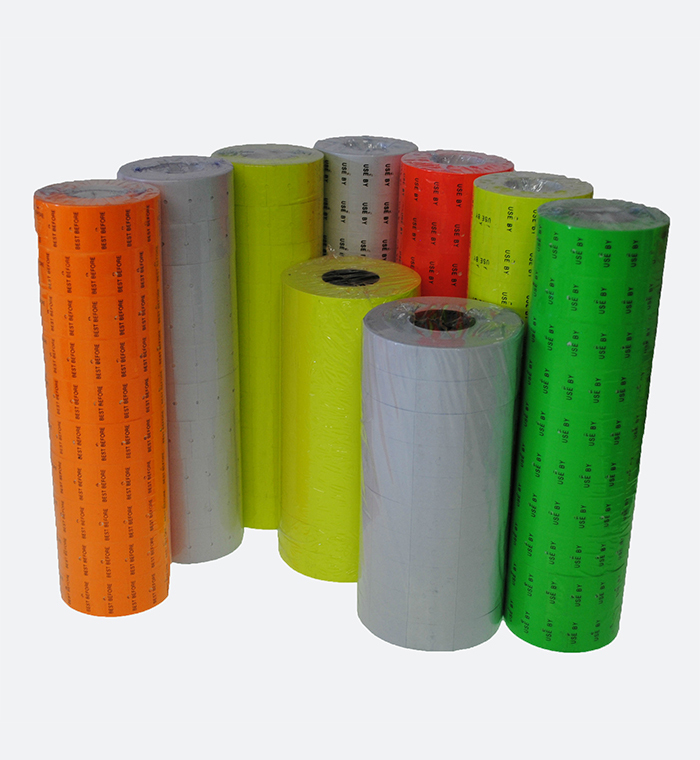 We work as your partners to design & deliver your unique needs!